YIMBYs reveal their hatred for Boomers, NIMBYs, green lawns, Applebees (working class suburbanites , Sierra Club and of course Marin. They reveal they are children of privilege growing up in places like Lafayette, Cupertino and Los Altos. 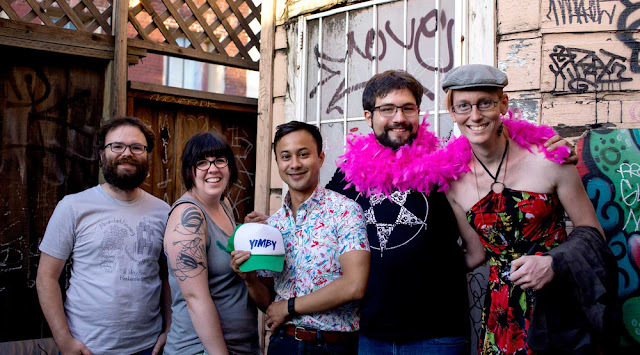 YIMBYs are much more than just housing activists. They admit are fighting a generational war and think they know better than "lower classes". It sickens me that Senator Wiener and the Housing Industry are using these millennial fools to achieve their financial ends. YIMBYS are intolerant and fascist in their aims.